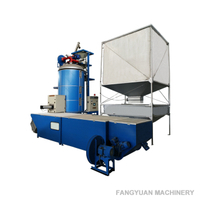 We manufacture the EPS basic type polystyrene foaming machine with the principle of “High quality, high efficiency”. 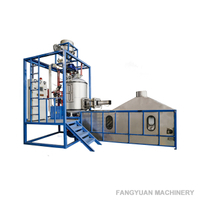 The EPS basic type polystyrene foaming machine are welded by strong rectangle tube and steel plate with high strength frame, keep more safety. 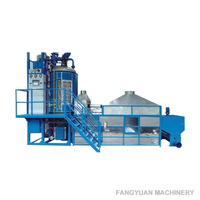 Our polystyrene shape aluminum moulding machine will provide you efficient processing and operation process. 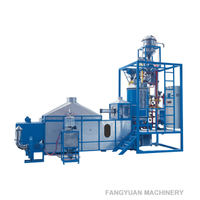 Steam system: Set steam pressure reducer and angle valve to control steam which produced by the polystyrene foaming machine. 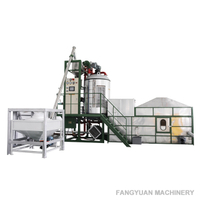 Filling system: The polystyrene foaming machine adopts electronic weighing system, setting filling weight on touch screen for the material filling automatically. 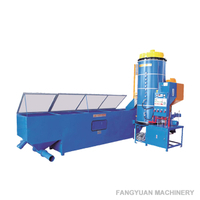 The polystyrene foaming machine can control the amount accurately, the tolerance can be the smaller. Material level control: Adopts photo sensor to control the expansion level. 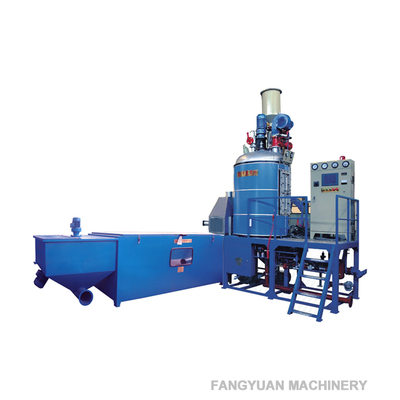 It can improve the EPP polystyrene moulding machine’s work efficiency. Electric control: Adopt PLC and touch screen, keep all process work of EPP polystyrene moulding machine automatically. 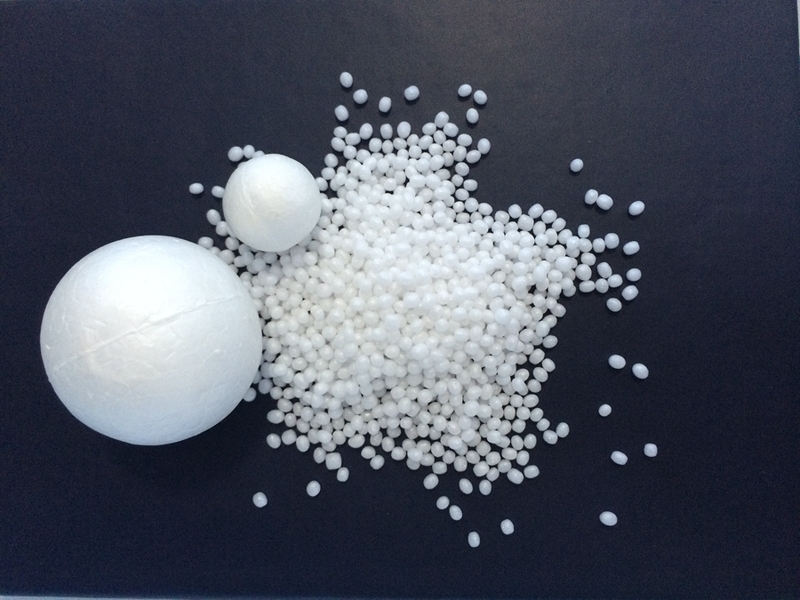 ❉ Vibration level sensor of EPS polystyrene pre-expander machine is optional. 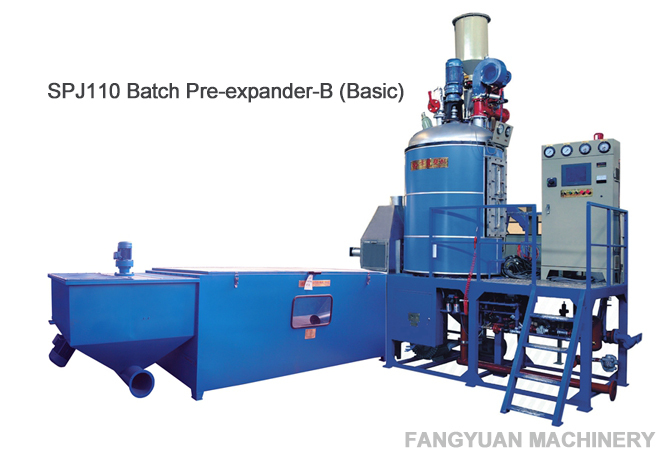 ❉ Proportional valves of steam and compressed air of EPS polystyrene pre-expander machine are optional. ❉ Chamber pressure and temperature sensors control system are optional.